Central Hall, Southampton How do I get there? 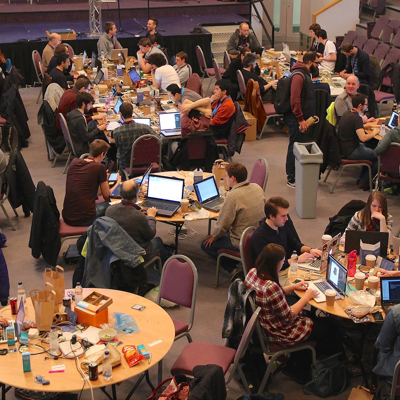 Hacksoton is for creative people, regardless of discipline - developers, designers, makers, marketers, storytellers, students, and everything inbetween. Anyone can follow their passion. We get you all together in a venue for a day of mingling and hacking. Maybe that means you finally get a chance to work on your brilliant idea that you never get to do at work (Or at the weekend like you say you will). Maybe it means taking your first steps in something new and exciting, or honing your skills in your favourite field. 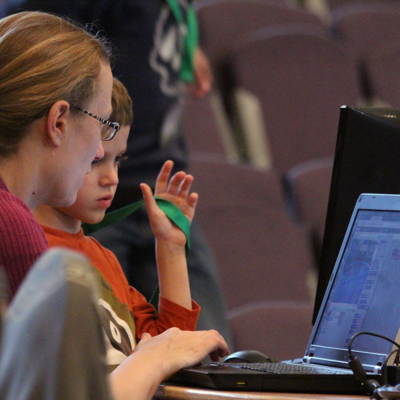 Young coders and children are also welcome at Hacksoton, to expand their horizons and learn something new in an exciting and fast growing industry. 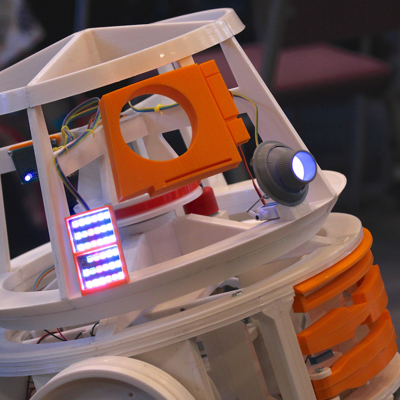 There'll be workshops and some tech to play with, or they can bring a personal project they've started at home or at school and want to work on. Come along, bring a laptop (or whatever else you need!) and see what you can do. This year, our schedule is packed with the biggest and best lineup we've ever had. 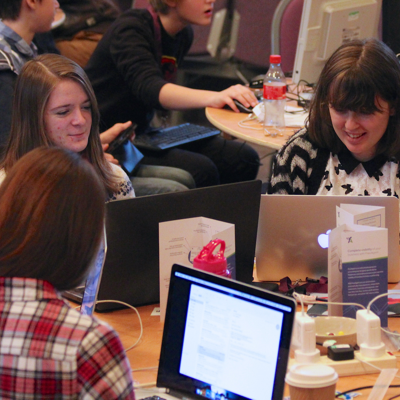 All day mingling, making, and hacking - what can you create in just one day? After the dust settles, the Main Hall will present our famous Show & Tell, where we celebrate our community, our learning, and our creations. We won't pit you against someone else or pile on the pressure. You can go at your own pace and do your own thing. 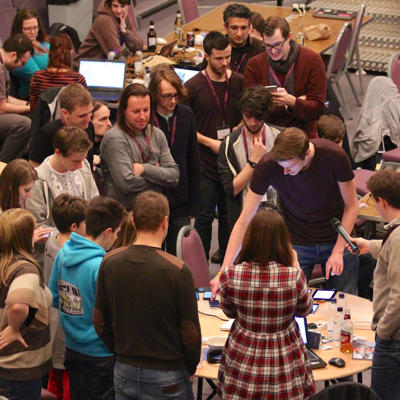 No winners means no losers, and every member of the Hacksoton community is equal. You don't need to be the world's best coder, designer or maker to come along, and there's no skill level requirement. Everyone, whether they're a first timer or have plenty of experience, is welcome. Tickets are free, and we don't make money. All our events are supported by lovely sponsors and generous members of our community instead. Besides your lovely self, you would ideally need to bring a sketchbook and a laptop with whatever software you think you'll need for your project. You can work by yourself, but we encourage bringing a friend (make sure they have a ticket), because the real fun begins when you're working together as a team! Children in attendance are encouraged to bring a laptop or device to play with. 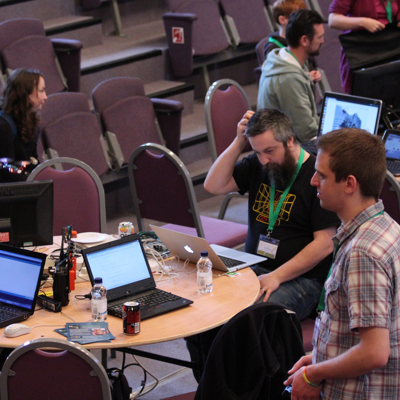 Would you like to sponsor Hacksoton?